Did you know that thick walls, bulky furniture, and bad weather can prevent your computer and mobile devices from receiving strong, stable wireless connections? 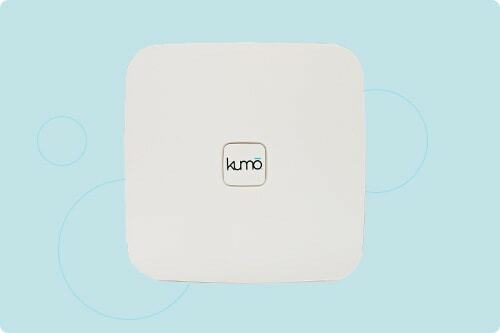 This is not an issue for users of Kumo Cloud Solutions, Inc.’s Cloud Managed WiFi. 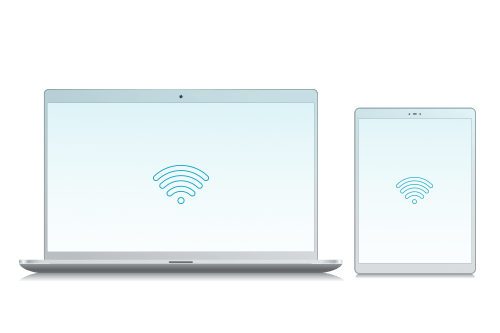 Our Cloud Managed WiFi works by installing more than one access point to ensure every device in your office has a high-speed internet connection. 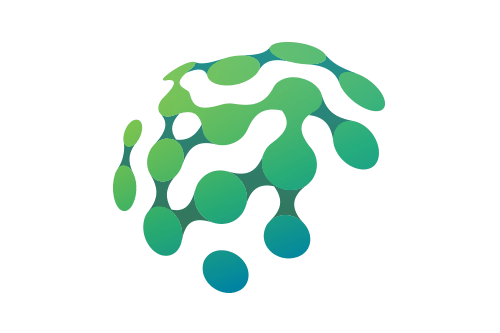 You can also connect, manage, and upgrade your WiFi access points from a centralized dashboard. This means even if you have access points set up in different locations, you can still control them remotely from a web browser or mobile app. If an access points fails, our system will send you an alert within seconds. Until the issue is resolved, the nearest access point will automatically assume take over to support previously connected devices. Installing new access points only takes two steps. First, open the management app on your mobile device and scan the QR code on the back of the access point. Second, plug in the access -- that's it, you're done! Our Cloud Managed WiFi supports indoors and outdoors mounting, and its simple hardware ensures your access point will be up in three minutes. 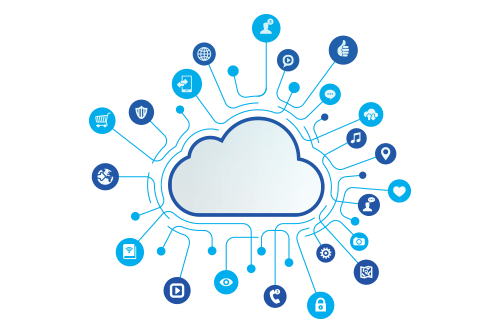 Why choose our Cloud Managed WiFi?